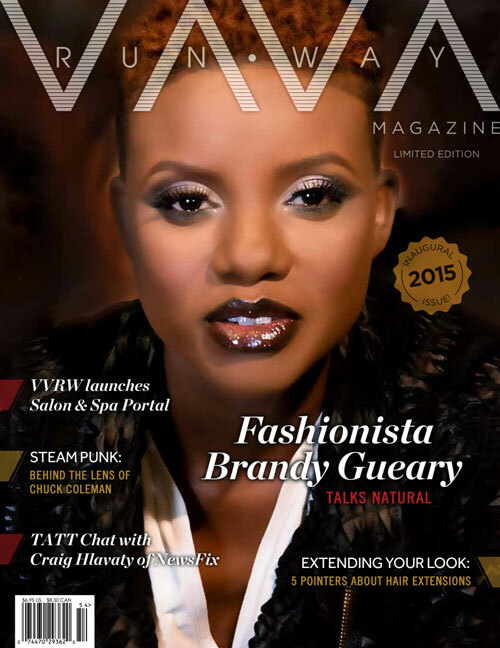 VAVARUNWAY Magazine brought glamour to the new year in 2015 with a printed inaugural issue! 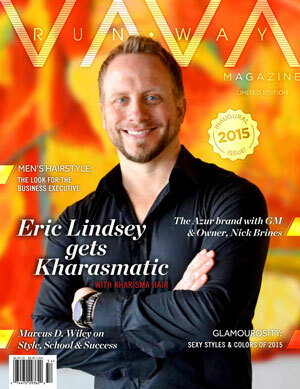 Released annually, VAVARUNWAY Magazine brings the latest trends to our audience by highlighting uniqueness. Our focus is the total health and functionality of the integumentary system of the body. This system of hair, nails, skin, and glands are the foundation of beauty. VAVARUNWAY Magazine is not only watching the runways of Milan, Paris and New York, we strive to educate a millennial consumer base on healthy hair, nail, and skin treatments as well as digestive care, physical fitness, and dietary regiments that contribute to the total body health of the modern fashion-ista! We hold annual photo shoots, fashion shows, and health seminars so subscribe digitally to also receive e-vites and event updates!